Founded in 2001 by Oscar Vargas, Terra Ferma Contracting LLC is a family-owned landscape design and build company based in Armonk. We serve communities throughout Westchester County, NY. Our team prides itself on its extensive industry experience and gardening knowledge to offer personalized land design solutions. 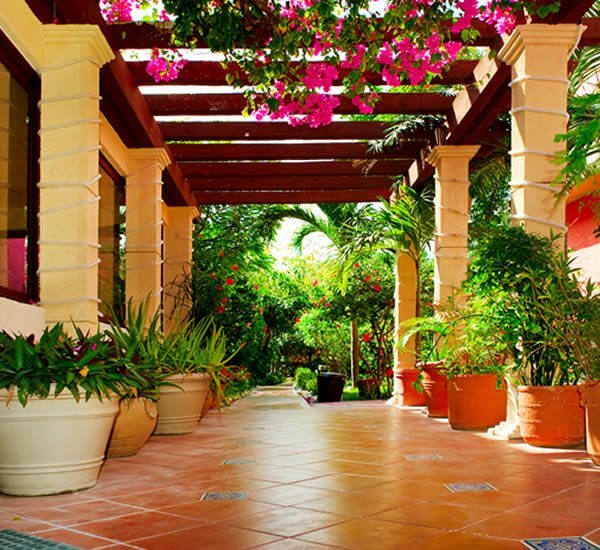 Terra Ferma’s landscape designers and architects, garden designers, contractors and artisans rely on specialized expertise to creating exceptional outdoor living spaces. We work effectively with other tradesmen, nurseries, plant growers, local building inspectors, suppliers and manufacturers to ensure projects are completed on time and within budget. We also look to foster long-term relationships with our customers, offering ongoing advice and service as their needs change and grow. Locally owned and operated, we’re your neighbor, and understand local horticulture as well as municipal requirements and building codes. Our local knowledge allows us to provide you with responsive, custom solutions that large, out-of-town firms simply cannot offer. Routine landscape maintenance is not only time consuming, it takes know-how. We provide professional maintenance programs for your plantings and lawns to keep them healthy and looking their best. 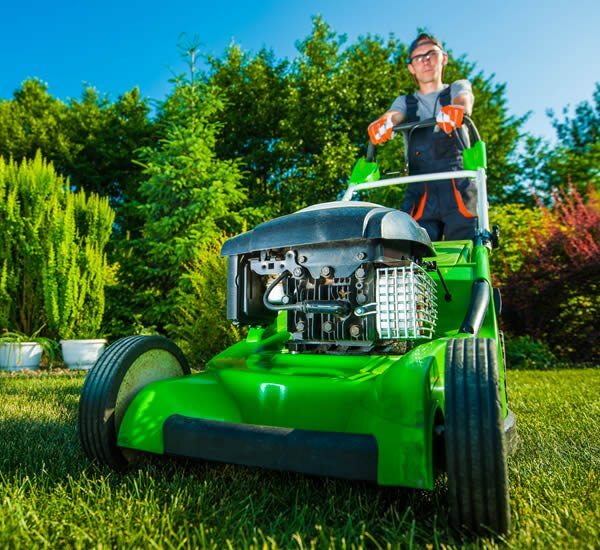 Service packages include seasonal planting, pruning, clean up, fertilizing, mowing and other tasks, and may be customized for each client’s needs. Your landscape is your home’s first impression. Our team of experienced specialists will design a customized plan for you that not only looks beautiful, but is practical and enjoyable as well. Our comprehensive knowledge of softspaces, hardspaces and masonry, along with landscape products and architecture, allow us to build outdoor environments that look and feel great. Turning a plan into reality is exciting, but requires experience and skill. 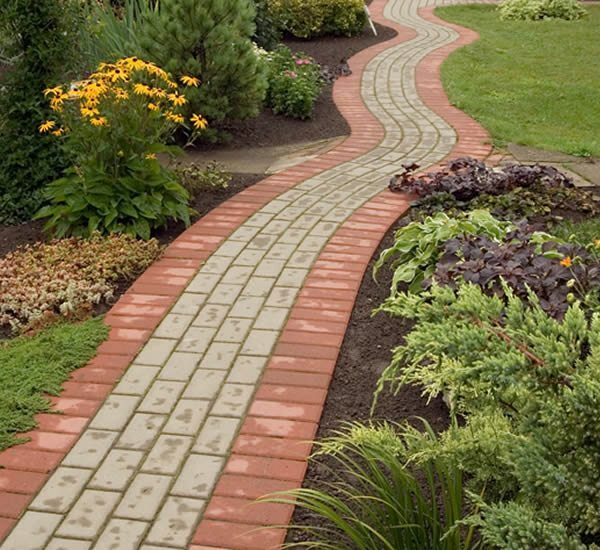 Our teams of contractors thoughtfully execute our landscaping designs, including planting, building hardscapes and installing lighting and irrigation components, skillfully and efficiently. The result is an attractive and comfortable space that you’ll enjoy for years to come.